Walk. 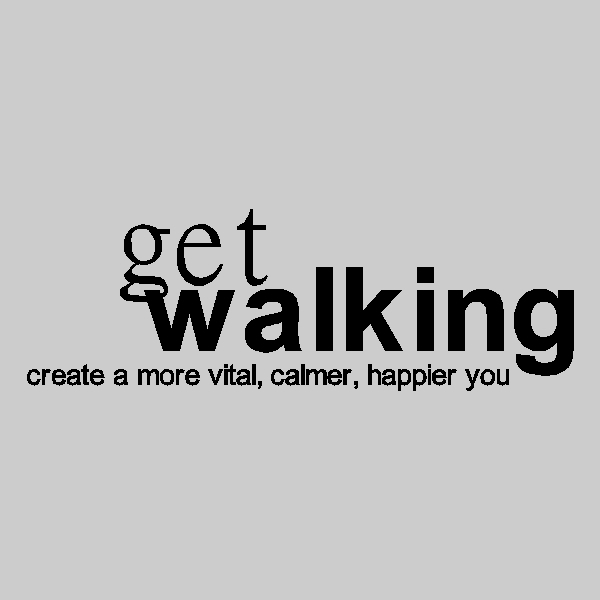 Personally, I believe walking is one of the greatest gifts our bodies have given us. It’s a great way to gently move and can be done in a variety of ways. Alone: let your mind go where it needs to go. So many of our problems are resolved on a walk. Invite a friend: leaving the house to talk allows you to really focus on each other. Go as a group: I love when my whole family joins me for a walk and we end up breaking into various groups with multiple conversations happening. Plus, each person notices different things as we walk. Take a pet: with my dog next to me, walks are a way of really being aware of my surroundings. Many communities are aware that walking is a good way for people in improve both their mental and physical health and provide nature walks. Check out your local forest preserves if you are interested in a group outing. Also, check out MyFitnessPal’s 10 Amazing Benefits of Walking. Better yet, hold hands. It is the better than almost anything, I mean maybe not the dog.